Traveling with this small expedition ship offers an entirely different experience and perspective than you can get on a larger and more conventional cruise ship. We welcome you on board. Ocean Nova is a modern and comfortable vessel. 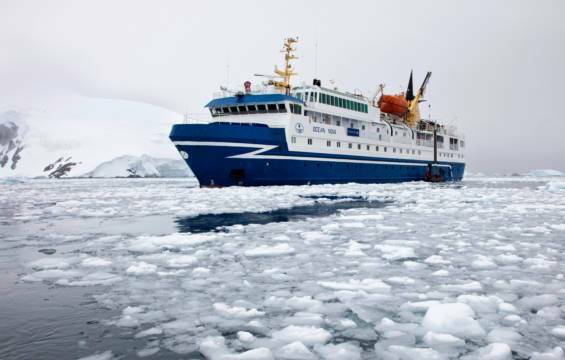 She was built in Denmark in 1992 to sail the ice-choked waters of Greenland. She was fully refurbished in 2006 and has since benefitted from annual upgrades and improvements. 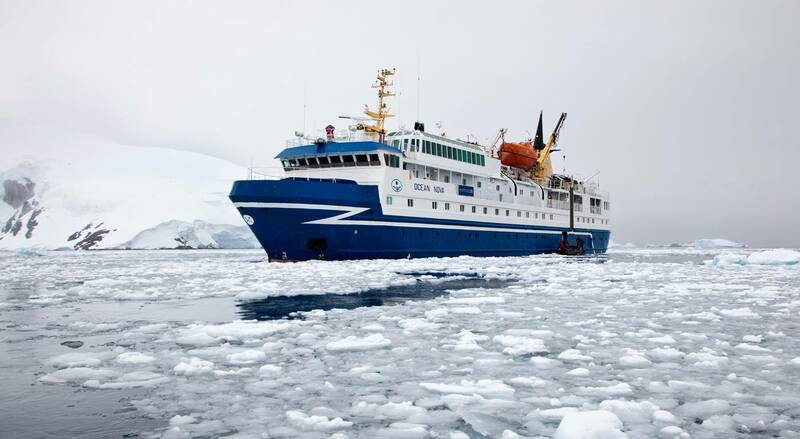 Her ice-strengthened hull is ideally suited for expedition travel in Antarctica. Ocean Nova has capacity for 68 passengers accommodated in comfortable outside cabins, twin and triple cabin as well as dedicated single cabins, all with private facilities. In addition to a glass-enclosed observation lounge and presentation room, she also has a spacious dining room, a bar, a library, a small gym, and an infirmary. The ship has Zodiac boats that are well suited for disembarking and wildlife watching. With 27 cabins available, twin cabins are by far the most sought after, either by parties of 2 or by solo travellers looking to share. Twin cabins are located on the Bridge deck (so have slightly better views) and Upper deck and measure 2.97 metres by 3.3 metres. Like all the cabins on board, they are equipped with an ensuite, a desk and chair for writing up the day's events, a plug socket for recharging that no doubt overworked camera battery and a heater. 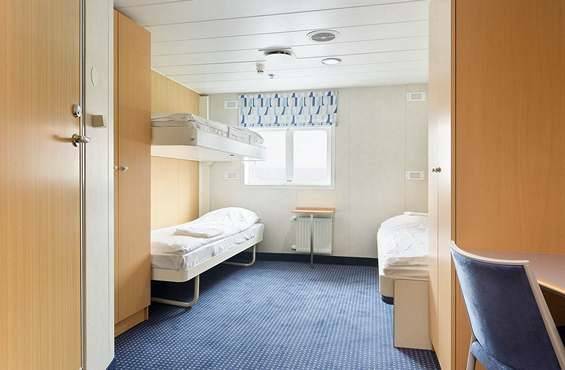 With 4 cabins available on the Upper deck, the triple cabins are a good option for those willing to share with 2 others in order to keep their costs down, or for people travelling in a group. The triple cabin offers ample space and contains two lower beds, with one bunk style bed above. The triple cabin measures 4.5 metres by 4.12 metres. Located on the Upper Deck, the Ocean Nova's 4 single en suite cabins are available for solo travellers who would prefer not to share with another passenger, but this does of course have implications on the cost. The single cabin includes a single bed, small desk and chair, as well as a decent sized window with good views. Each cabin measures 4.35 metres by 2.12 metres and has a spacious feel. 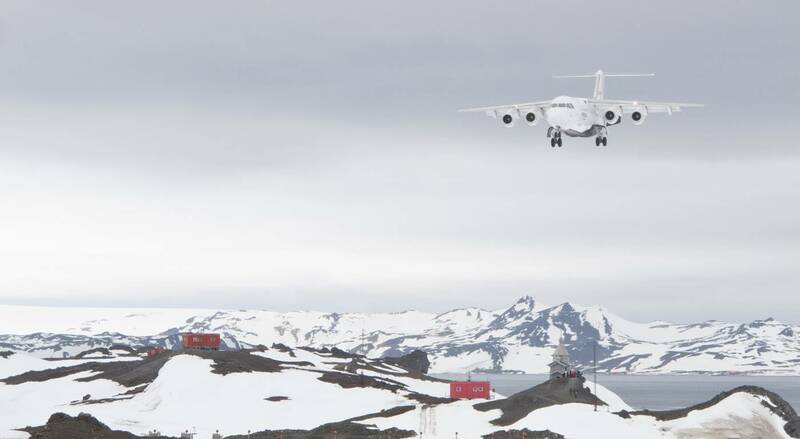 For the flight cruises with the Ocean Nova we use a BAE 146-200 to fly from Punta Arenas to King George Island and back. The aircraft BAE-146 was manufactured in the United Kingdom by British Aerospace (which later became part of BAE Systems). It is a high-wing aircraft with very short runaway requirements, which make it particularly suited for this kind of destinations. It is operated by Aerovias DAP, which has more than 20 years of experience flying in Patagonia and Antarctica. 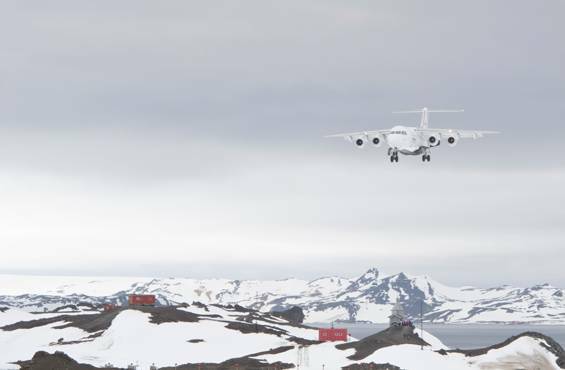 The maximum weight allowed on the flights to and from Antarctica is 20 kg per passenger, including hand luggage. Exceeding luggage will be kept in custody and will be returned to passengers upon their return from Antarctica at Punta Arenas airport. - Group transfers airport/hotel on Day 1. 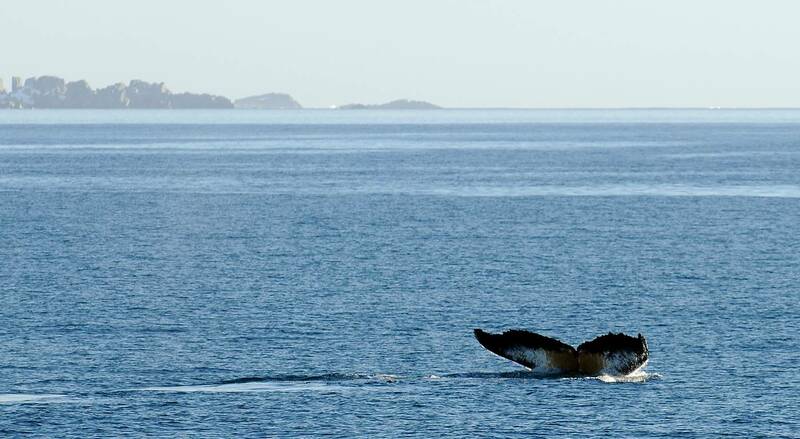 - For air-cruises starting in Punta Arenas, 1 overnight with breakfast in Punta Arenas at the Cabo de Hornos Hotel or similar, with a welcome dinner including drinks on Day 1. 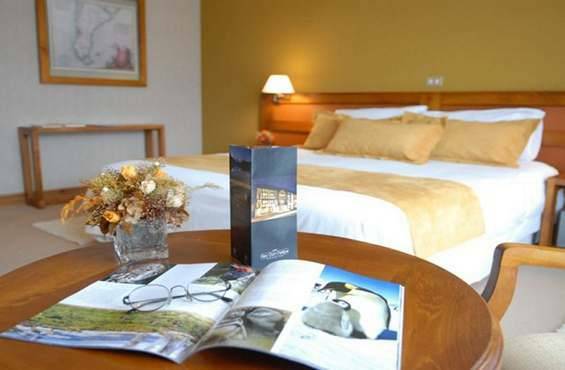 - 1 overnight with breakfast in Punta Arenas at the Cabo de Hornos Hotel or similar on the Day of the Scheduled Return Flight from Antarctica. 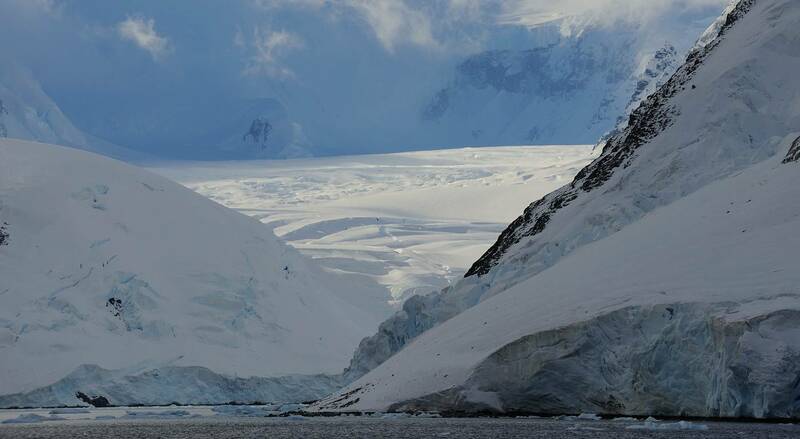 - Group transfers airport/hotel on the Day of the Scheduled Return Flight from Antarctica, and group transfers hotel/airport on last day of the air-cruise. - Flight from Punta Arenas to Frei Station on King George Island and/or vice versa as indicated in the program corresponding to each voyage. 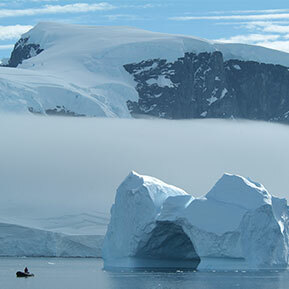 - Ship cruise along the Antarctic Peninsula as indicated in the program corresponding to each voyage. - Daily buffet breakfast and lunch on board ship offering a wide choice of dishes. - Daily served dinner on board ship offering a choice of three main courses. - Wine, beer, juice, and soft drinks served with lunch and dinner on board ship. - Coffee, tea, chocolate, cappuccino, water and snacks on board ship throughout the expedition. - All guided shore excursions. - Lectures and entertainment on board. - Comprehensive pre- and post-voyage information material. - Loan of waterproof boots for landing in Antarctica. - Contingency Plan as described further on. - Accommodation, meals, excursions and transfers other than those included in the itinerary and the Contingency Plan corresponding to each voyage. Specifically, dinner in Punta Arenas upon return from Antarctica is not included. - Beverages purchased at the ship’s bar. - Visas for Chile and/or Argentina, passport expenses, and any arrival and/or departure tax, if applicable. - For air-cruises starting in Punta Arenas, group transfers airport/hotel on day 1. 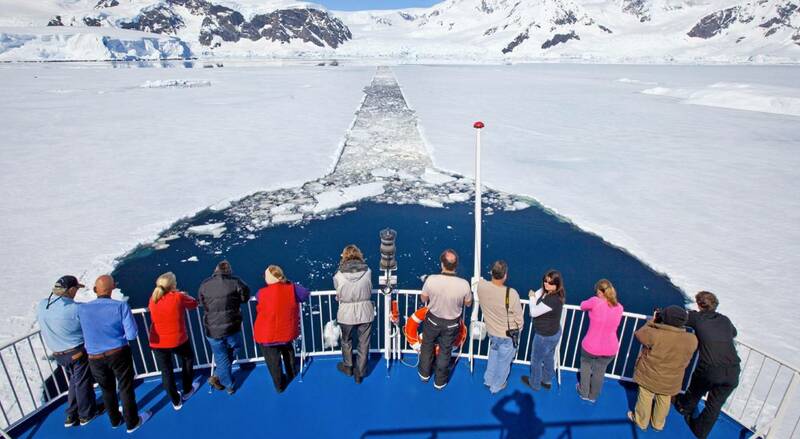 - Ship cruise along the Antarctic Peninsula as indicated in the program corresponding to each voyage. 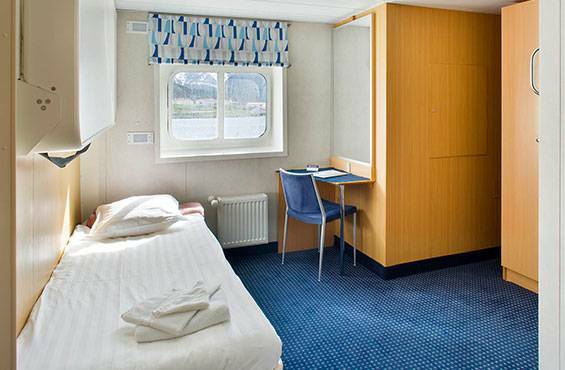 - Daily buffet breakfast and lunch on board ship offering a wide choice of dishes.